No matter what it is you struggle with—anxiety, depression, relationships, trauma, addiction—it’s likely that painful self-judgments, and the belief that you’re separate from the world around you, are at the root of your suffering. 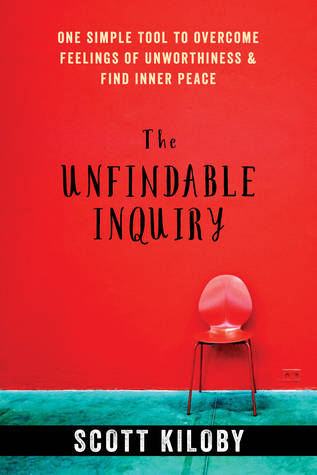 With The Unfindable Inquiry, you’ll discover how to finally break free from your false sense of self and separation, and experience a more fulfilling life. Giveaway ends January 16, 2017.